The Bell Club is not like other Gentlemen’s clubs. Within these unassuming walls men and women gather to share their stories of personal horror. Only here can the members truly find solace when they share their experiences of monsters, angry spirits, demonic forces, desperation and unspeakable terror. With stories from some of the best voices in horror from around the world, this anthology edited by SpecFicNZ member Paul Mannering is reminiscent of the works of Poe, Lovecraft, Howard and Blackwood and explores the limits of human experience and the things that lurk in the shadows. 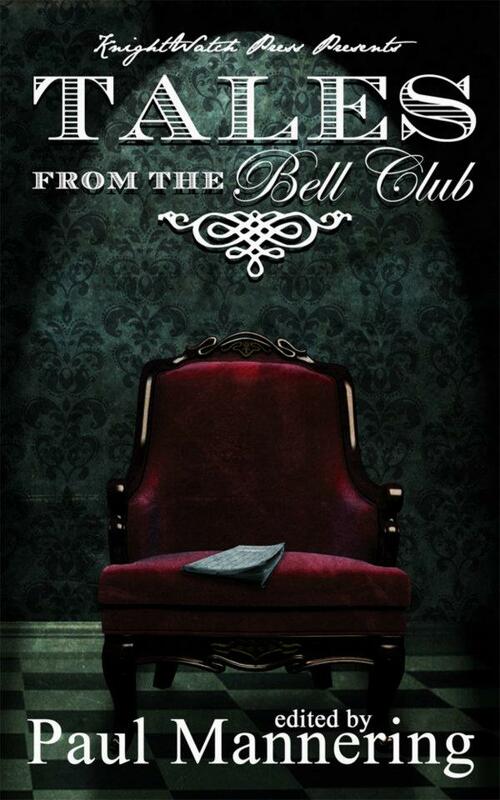 Tales from the Bell Club is available through Amazon HERE. Paul’s put together a great collection. Nice job, Mr Mannering!